Fresh ideas for packaging can come from just about anywhere. It can come based on the season you’re currently in, inspiration can come to you as you walk down the lines at the grocery store. Applying the ideas to your product line can be tricky, so here is some inspiration to get those ideas flowing. Brushed Aluminum BottlesOur Brushed Aluminum Bottles are an elegant, classic choice for sprayable items like our Body Sprays, Room Deodorizers, or Spray Moisturizers. Not only are these bottles sturdy, they are also great for storing light sensitive products. Products containing fragrance oils that have vanillin sometimes darken into an unattractive color. Or some fragrance fils may cloud an otherwise clear solution. This doesn’t affect the purpose of the product, It just doesn’t look as good. A simple and elegant solution to conceal a clarity issue is to use our Brushed Aluminum Bottles. They come in your choice of two sizes and can be fitted with caps, pumps, or sprayers, all of which are available at Essentials by Catalina! 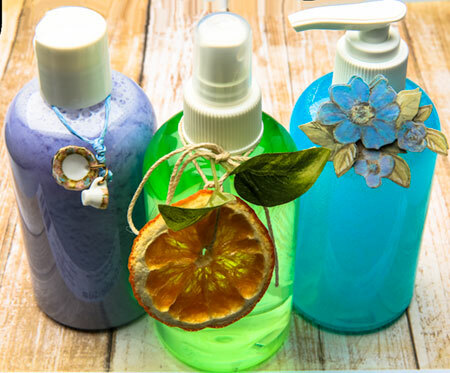 Decorate your Bottles & Jars!Your products look does not end by just choosing the right Bottles & Jars. 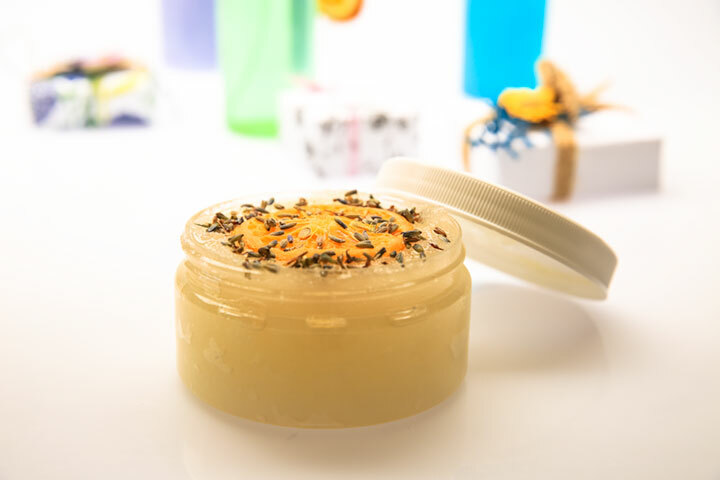 Putting that extra effort into your packaging shows customers something unique and handmade that they will appreciate and recognize.I’ve purchased a product many times solely due to its eye-catching packaging. Spring trends today tend to have a rustic feel. 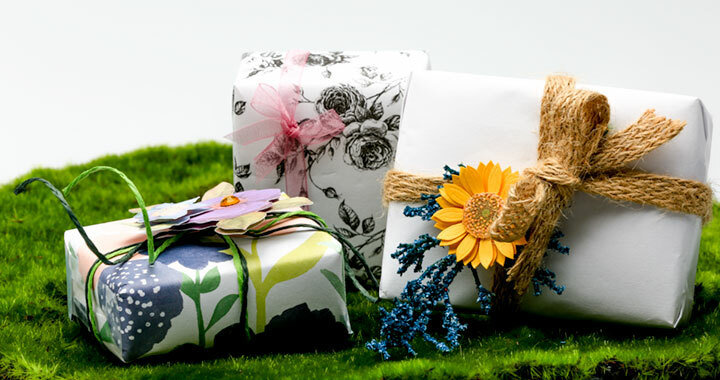 Try wrapping bars of soap in simple gift wrapping, floral fabric or inexpensive craft paper. Tie decorative tags on the necks of bottles. Put shower steamers or bath bombs in clear or cloth bags and secure with ribbon or twine. Matching colorful packaging to a particular ingredient or fragrance is a great way to add pizzazz. Or package gift sets in a reusable box that the customer will want to keep. The combinations are limitless. The Perfect Feminine TouchFor a feminine look, use pastel ribbons and incorporate flowers. What a great way to show off your spring collection! Use dried, silk, or paper flowers to really make packaging stand out. Tying raffia around a soap bar is great for a raw, natural look. Any combination of these is sure to make your line appear extravagant and eye-catching. 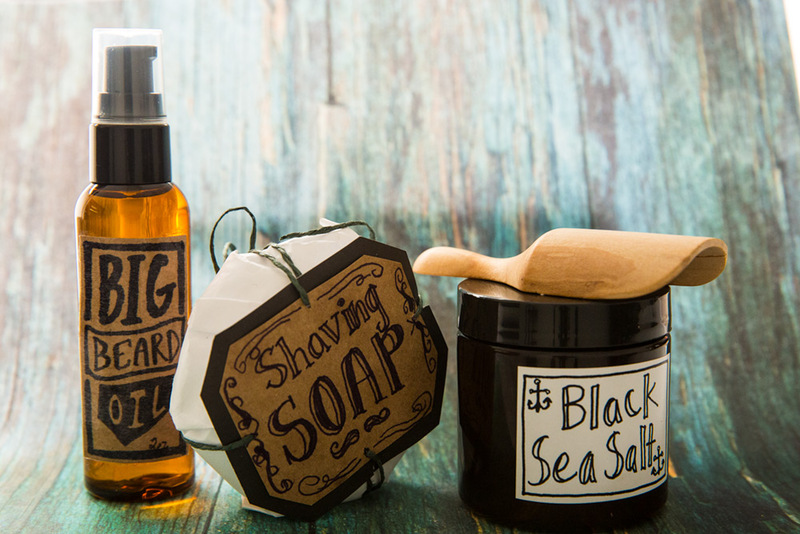 Packaging with Masculine VibeFor a more masculine look, go for rustic by tying with twine or burlap. Incorporate dried twigs or foliage to add a woodsy feel. Use earthy colors like pine greens and browns. Hints of black and pale blues accentuate masculinity. Putting that extra effort into the presentation of your crafting products pays off. It’s one important step that separates the generic from a unique artisan. This spring brighten and diversify your shelves by adding a touch of spring to your packaging. It’s definitely worth a try!